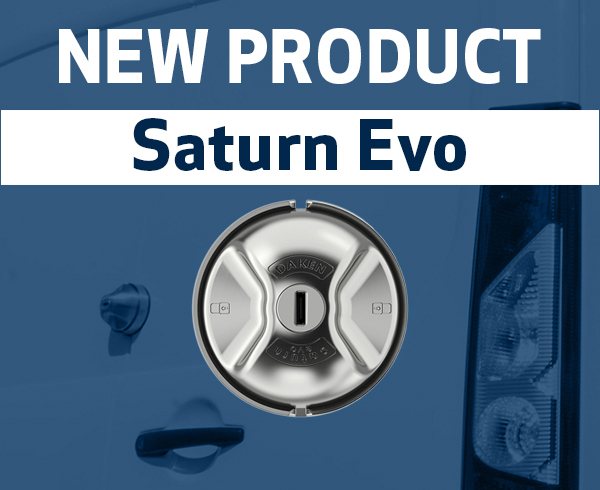 Saturn Evo is a van lock combining in a single device reliability, simplicity and flexibility. 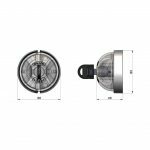 Saturn Evo is always attached to the door enabling the user to choose freely when to secure the cargo with the hands always free to work. 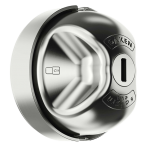 Made of stainless steel, it is an excellent deterrent against intrusions. 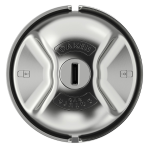 Available in keyed alike kits of two or three locks for the installation on rear and side doors.